As the summer construction season gets into full swing, the Nevada Chapter of the Associated General Contractors has recognized its most conscientious companies. The Nevada Chapter held its 21st Annual Safety Awards on May 31 at Eldorado Resort Casino. 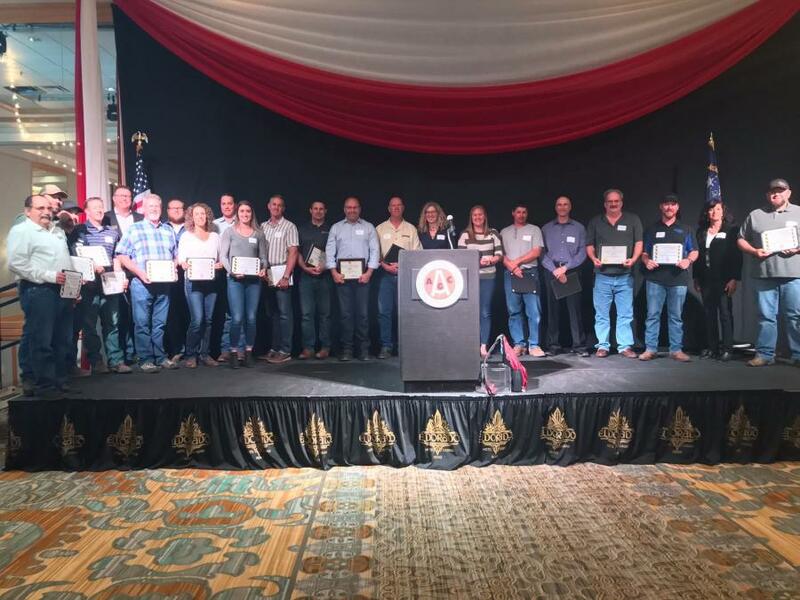 More than 30 companies including building and engineering general contractors, specialty contractors and suppliers were recognized by the Nevada AGC for their safety records during the 2017 calendar year. Also awarded was the prestigious Golden Hard Hat Award, which is given to the “Best of the Best” in safety — the highest score of all safety components. J & J Mechanical Inc.
For more information, visit NevadaAGC.org.